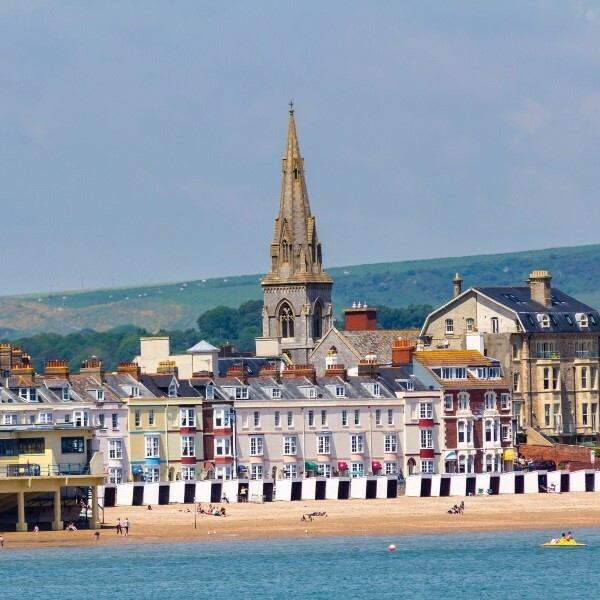 Following collection from home, depart East Anglia and journey south to Weymouth arriving at the Rex Hotel for the four night dinner, bed and breakfast stay. After a leisurely breakfast, enjoy a coastal drive to Sidmouth with free time to explore. This lovely seaside town nestles beneath majestic red cliffs and the green hills of the glorious Sid Valley. 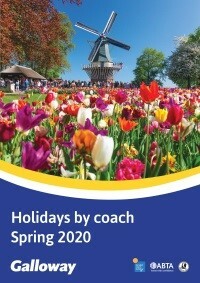 Enjoy beautiful gardens, regency history and friendly shops. On the return journey stop at Lyme Regis. 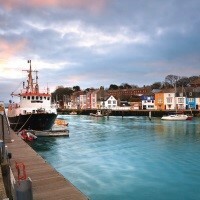 Today is a day at leisure to explore Weymouth. 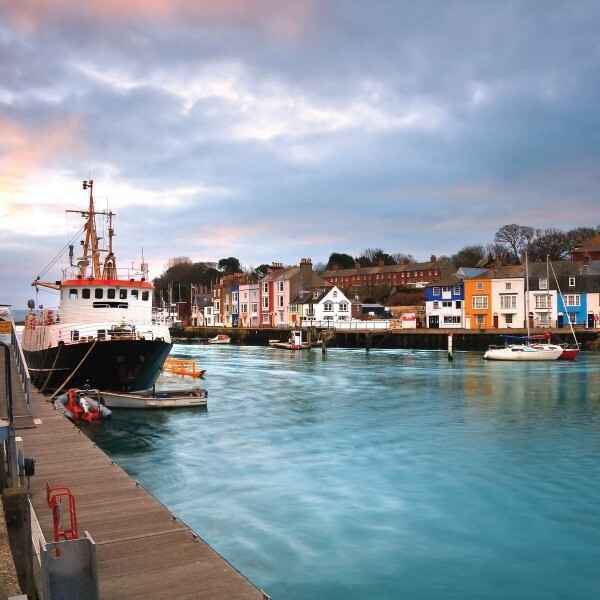 As well as award-winning beaches, Weymouth also offers a historic harbour, restored Victorian fort, museums and other attractions. Spend today in the seaside resort of Bournemouth. 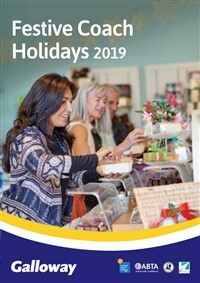 Maybe enjoy a little retail therapy along the pedestrianised high street, with a mix of department stores, brand names, high street fashion and independent shops. 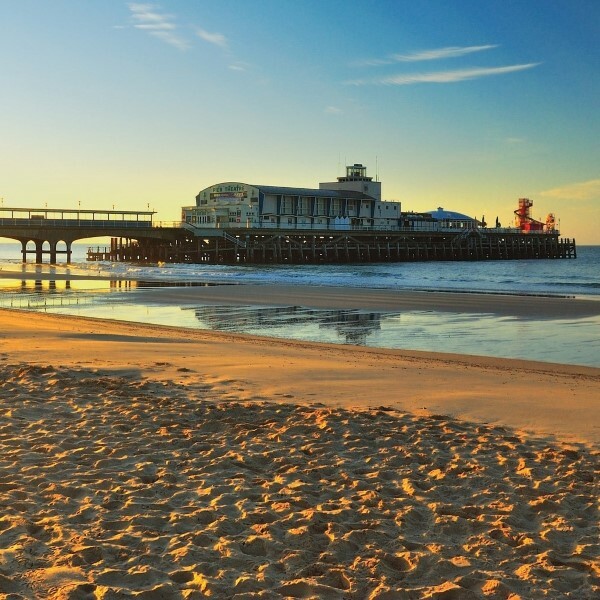 Alternatively, relax in Bournemouth's 2,000 acres of glorious gardens and parks. Not forgetting the glorious sandy beach and pier. After the final breakfast travel to see the Mary Rose Museum in Portsmouth. Learn how the Mary Rose stood against one of the largest enemy fleets in English naval history, right on her own doorstep. 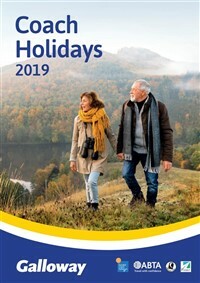 After the visit travel back to East Anglia where the door to door collection service will be waiting to return you home. 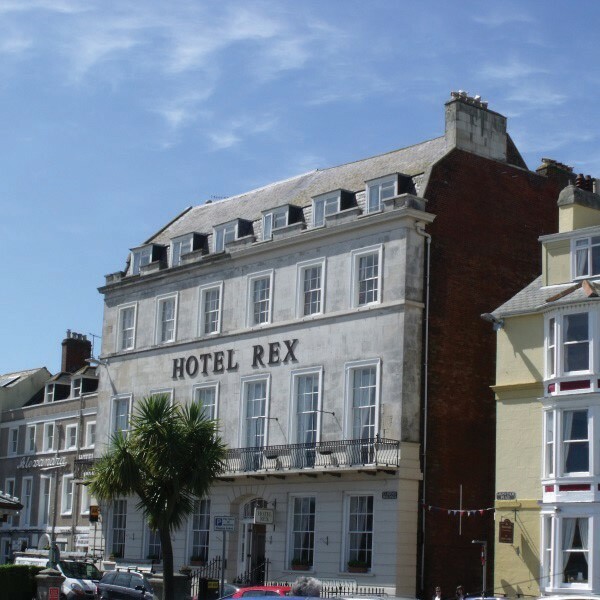 The 3 star Rex Hotel in Weymouth was originally built for the Duke of Clarence as his summer residence. 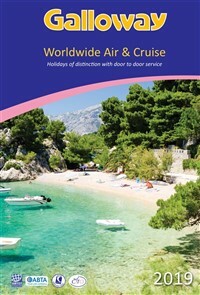 The hotel is situated on the esplanade overlooking the stunning sands.